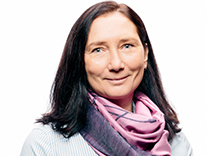 Anna-Stiina Boström has been appointed Director of Corporate Social Responsibility and Strategic Alliances. 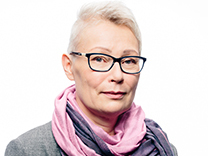 Maija Lehtinen has been appointed Head of Customer Service and Marketing & Communications. 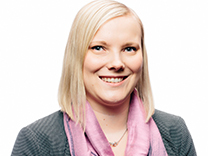 Jenni Koski has been appointed Head of Digital Solutions and IT. 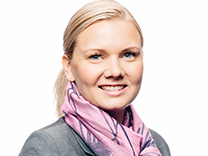 Maria Kalli has been appointed Regional Sales Director for Nordics and North America. 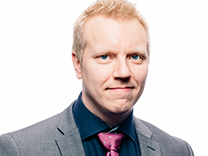 Petri Tuominen has been appointed Regional Sales Director for Europe and Middle East. Andrea Sichna has been appointed Regional Sales and Business Development Manager. 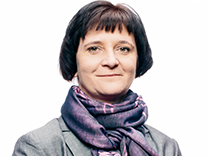 Magdalena Lamasz-Kowalska has been appointed Regional Sales and Business Development Manager. Vexve’s strong and profitable growth is built for the long-term and in a responsible manner. Skilled personnel is the company's most important success factor.